Emotional intelligence (EQ) is widely accepted today, as the ‘sine qua non’ of effective leadership. During these turbulent times, the dynamic environment in which we operate has tested our ability to cut costs, increase sales, drive business forward whilst sustaining key relationships with all stakeholders. While IQ, technical skills and knowledge are still important, they are no longer enough. Never before has EQ been such a key success factor for achieving success in our personal and business lives. This book demystifies ‘emotional intelligence’ and explains how a deep understanding one’s own and others emotions contributes to enhanced self-awareness and the ability to build and maintain strong interpersonal relationships. 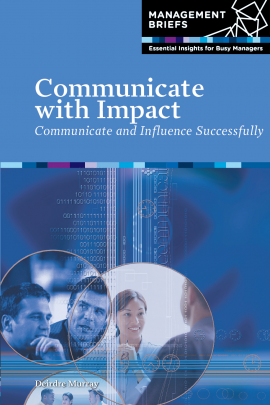 In this book, the authors outline the 10 key EQ competencies for outstanding leadership success and provide highly practical tips and techniques in a structured, easy-to-follow manner. 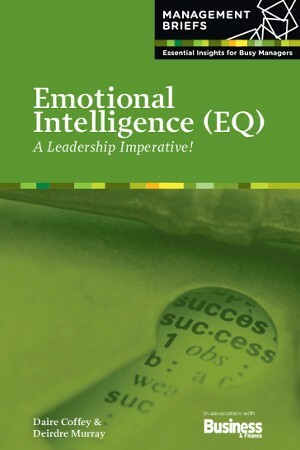 Read it today, practise the skills and start your EQ journey to success!